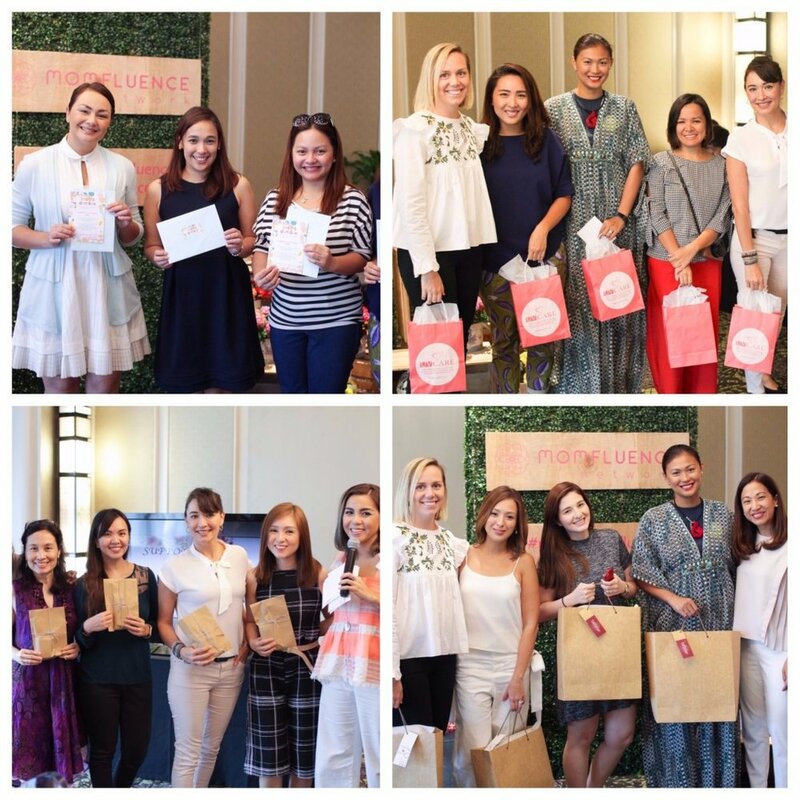 The moms are at Mommy Mundo's brunch for momfluencers, and they are having a grand time! 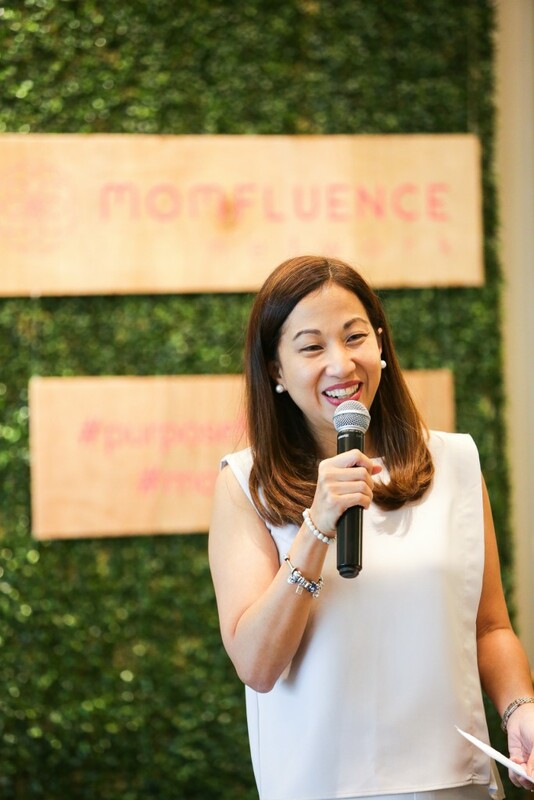 It is the hope of Mommy Mundo to encourage more and more moms to use the power of purposeful influence to make a positive difference in the lives of Filipino families through the Momfluence Network. Janice kept her remarks short and sweet as she wanted to give more time for the moms to get to know each other. 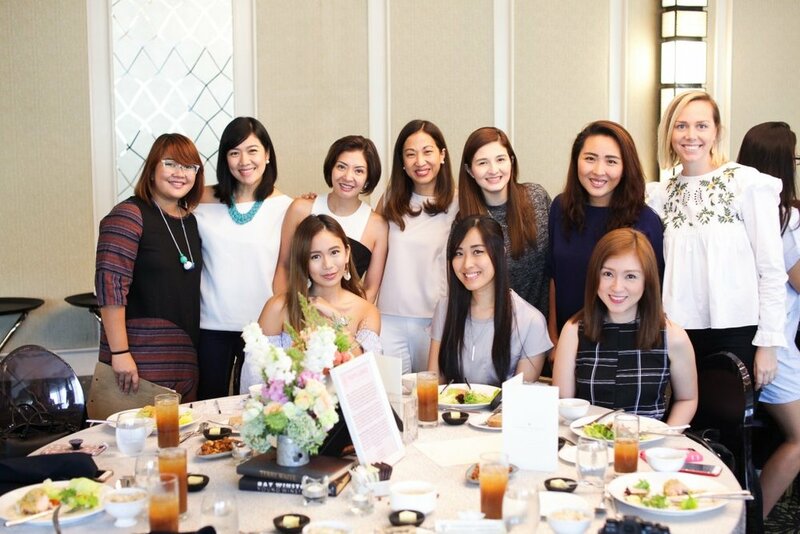 Here, she was helped by host Chal Lontoc-del Rosario, who kept the conversation going with her wit and charm. 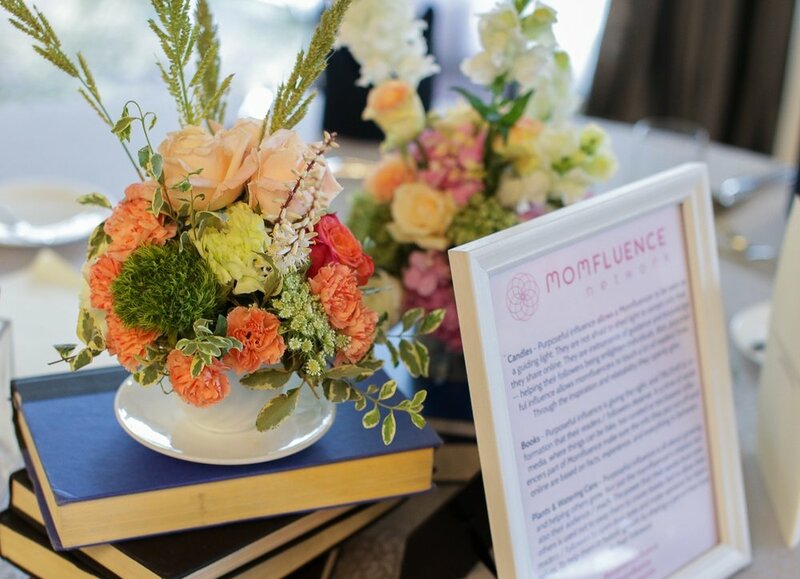 The event, which was supposed to end just a bit after lunch, continued on till the afternoon as the moms laughed and talked the hours away. Needless to say that numerous selfies were taken, enthralled as they were at getting to know each other at last. 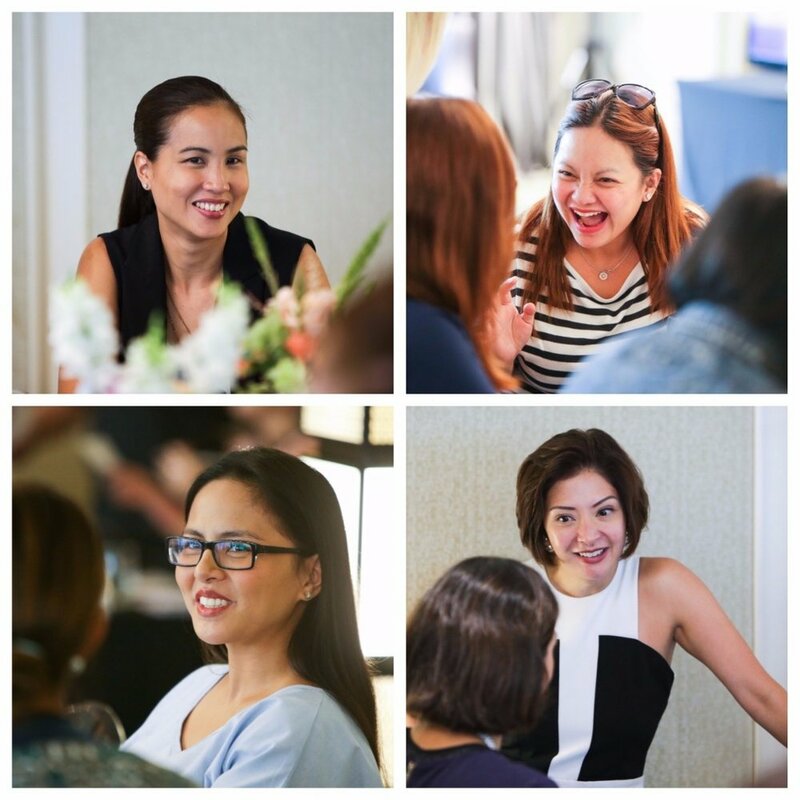 By the end of the event, the moms not only walked away with newfound friends, they also stepped into the afternoon with a renewed sense of passion and purpose. 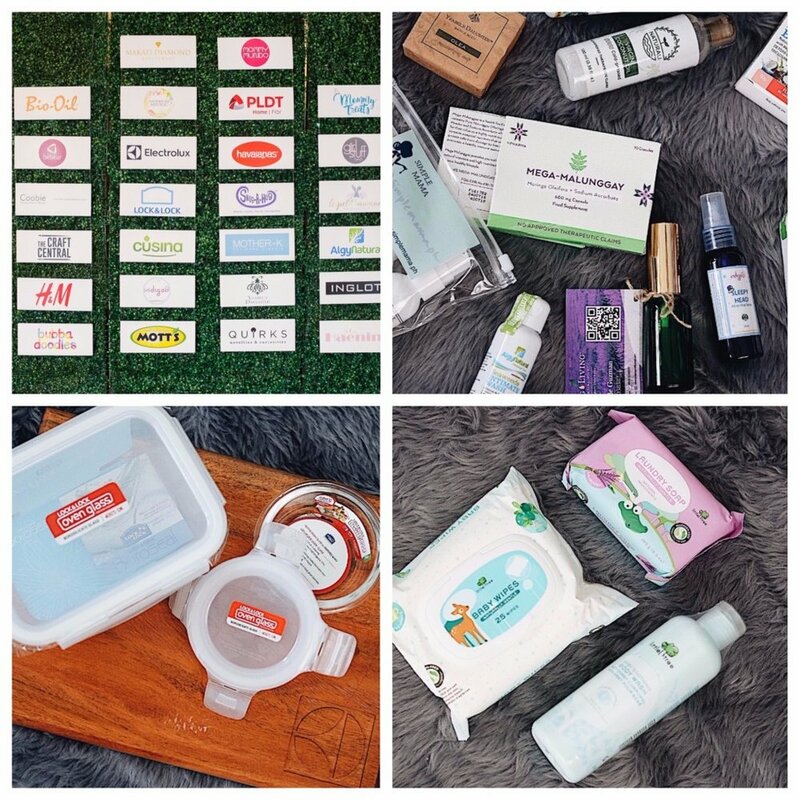 Mommy Mundo would like to thank its sponsors for the Momfluence Network launch. 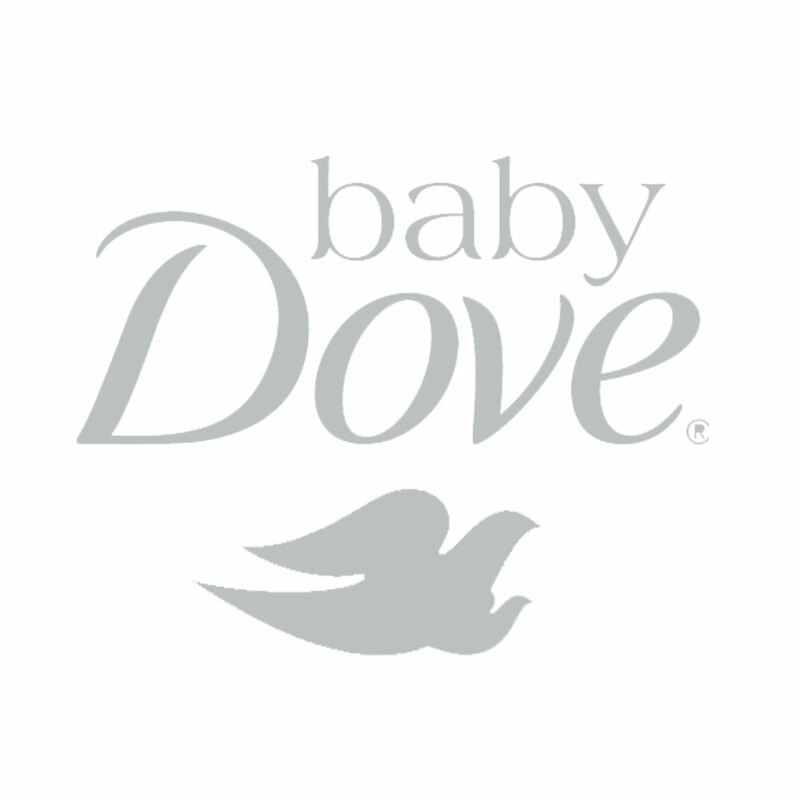 Our momfluencers brought home goodie bags filled with these helpful items. A lot of prizes were given away during the event. All of the moms went home as winners!